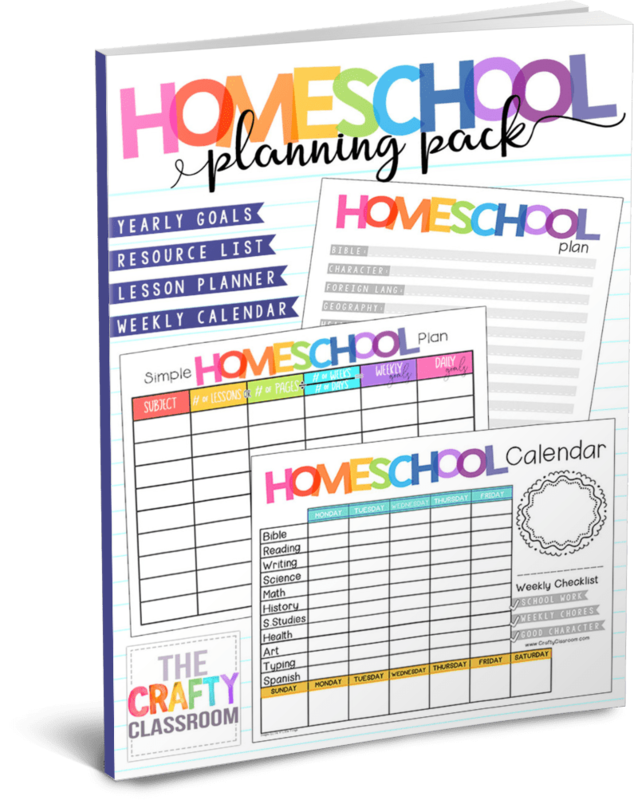 Download your free Homeschool Planning Pack! 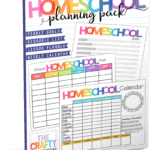 Share this special offer with your friends: First Week Free of our READ Curriculum Notebook! For each friend that claims this special freebie, you'll recieve 1 point. 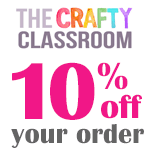 Points can be used to unlock exclusive coupon codes to our eStore (located at www.CraftyClassroom.com). The more friends you refer, the higher the discount! Check your rewards with the tab above. You Did It!! Use Code: SAVE10 5 Total Points To Unlock! 0 More Points To Unlock! You Did It!! Use Code: BIG15 10 Total Points To Unlock! 0 More Points To Unlock!